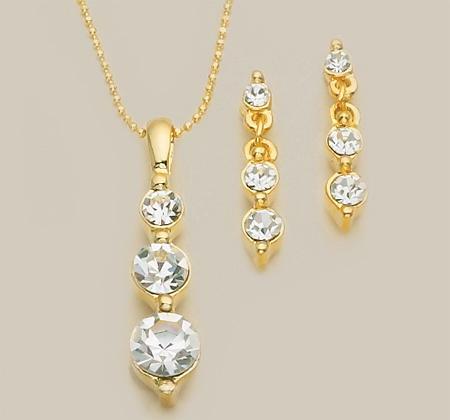 3-Piece Austrian Crystal Earrings & Necklace Set in gold finish. 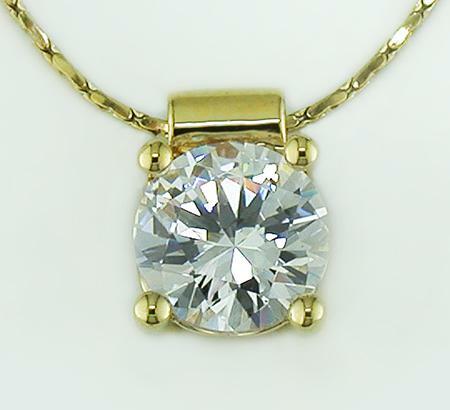 Comes with gold chain. "Past, Present, Future".